A new study found that adversity during childhood could lead to weight problems in children later on in life. Published in the Journal of Pediatrics, the study found that as those adverse experiences increase and vary, a child is more likely to struggle with weight issues and obesity in the future. The Minnesota-based study took into consideration data from more than 100,000 teens and found that those who had been exposed to more adverse experiences were 1.5 times more likely to suffer from severe obesity, as reported by Herald Courier. 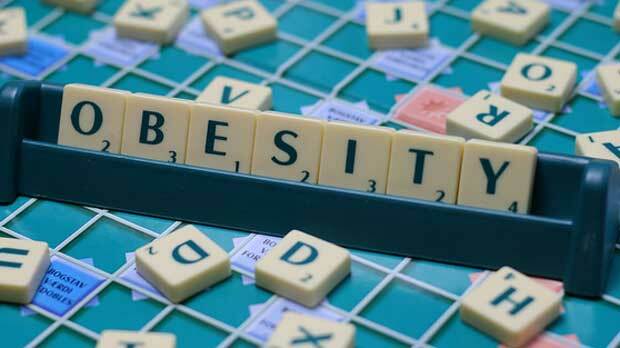 Additionally, the study found that male youth were more likely to be affected by obesity than females. Other studies have pointed to the fact that nearly half of youth in New Jersey and Pennsylvania have experienced adversity and these childhood traumas have also been linked to more health problems, beyond obesity.